Russia’s United Instrument Manufacturing Corporation (UIMC) will begin supplying China with state-of-the-art communication systems for its newly purchased jet fighters next year, the UIMC press service said Monday. “Deliveries of communication equipment for the fighters will begin in 2016, ground-based communication technology is planned to be handed over to China in 2017,” UIMC said. 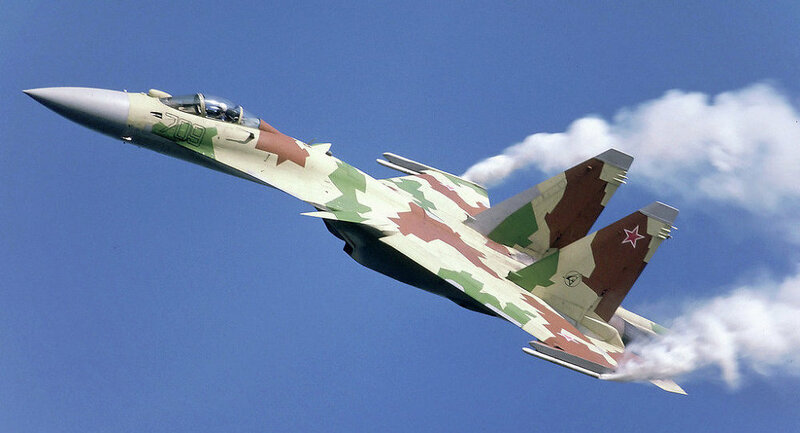 Russia and China signed a contract on the delivery of 24 multirole Su-35 Flankers on November 19, according to Rostec state technology corporation’s director of international cooperation and regional policy. The head of Rostec, Sergey Chemezov, valued the contract at $2 billion. Deputy chief executive Sergey Skokov said the S-108 equipment boasts expanded radio link bandwidth, several simultaneous data transfer lines, shortened delivery times and improved data integrity under electronic warfare conditions.